i)Creditor- The person to whom the guarantee is given in the contract of guarantee. ii)Principal debtor- The person in respect of whose default the guarantee is given. In a contract of guarantee there are three parties namely: principal debtor, creditor and surety. Under this contract, three separate contracts are made among them and consent of all the three parties is necessary. 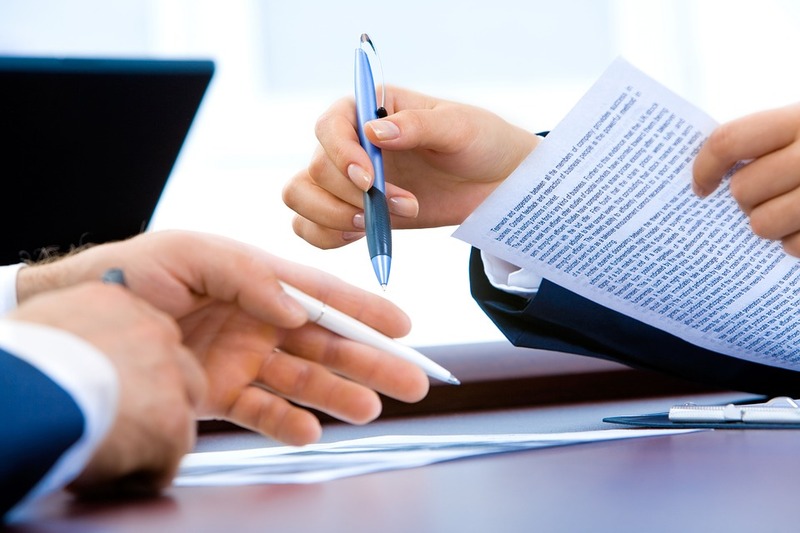 The contract connecting each other as contract between: (a) between the principal debtor and creditor (contract of loan) (b) between the creditor and surety (contract of guarantee) and (c) between the surety and principal debtor (contract of indemnity). Under such contract the primary liability is of the principal debtor and only secondary liability is of the surety. As a conditional contract, liability of the surety arises only when the principal debtor (primarily liable) defaults. It is also as same as other general contact in respect of essentials. All the requirements for valid contract, i.e. free consent, consideration, lawful object, competency of the parties etc. are necessary to form this kind of contract. But in respect of consideration, no direct consideration in the contract between the surety and creditor. Consideration of principal debtor is considered to be adequate for the surety. A contract relating to guarantee must be concluded in writing in Nepal and England. But, the Indian legal framework doesn’t compel to form such contract in written form. Both written and oral is valid in India.